She died of congestive heart failure at Cedars-Sinai Medical Center, where she had been hospitalized for about six weeks, said publicist Sally Morrison. 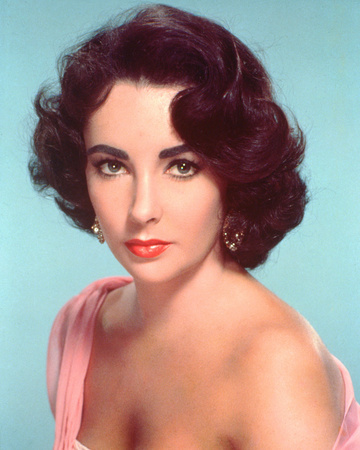 Her tumultuous personal life notwithstanding, she was indeed a Hollywood "Legend." And I will always remember her for being among the first (if not THE FIRST) HIV/AIDS Advocate Pioneers, in the early days of the outbreak of the disease. At a time when unbridled fear and panic ruled the day and gripped the nation, she boldly championed a cause few others had the Courage to do.